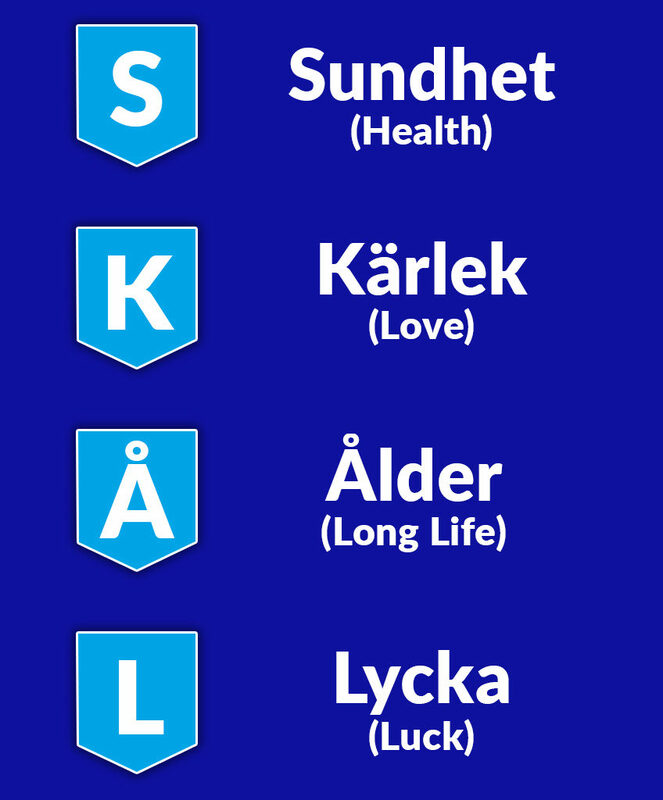 Often we are asked what the meaning of SKÅL (pronounced Skoal) is. For us it means foremost FRIENDSHIP, but there is an explanation why our founders picked this word. Again, the flight our founders took and met was a flight to Stockholm. The word Skål comes from Scandinavia and has a long tradition. The “Skål”, a bowl with a welcome drink, was offered to visitors when they entered the home. One would say Skål as a sign of friendship! Skål is a professional organization of tourism leaders around the world, promoting global tourism and friendship. It is the only international group uniting all branches of the travel and tourism industry. Its members, the industry’s managers and executives meet at local, national, regional and international levels to discuss and pursue topics of common interest. following an educational tour of Scandinavia. The idea of international goodwill and friendship grew and, in 1934, the “Association Internationale des Skål Clubs” was formed with Florimond Volckaert as its first President, who is considered the “Father of Skål”. Most activities occur at the local level, moving up through National Committees, under the umbrella of Skål International, headquartered at the General Secretariat in Torremolinos, Spain. Skål International is governed by an Executive Committee of seven members who are elected by delegates to the annual General Assembly. It is held during the World Congress and hosted by a different country each year. This allows members first-hand observation of the travel and tourism potential around the world.